This post is sort of a bummer and will probably bring me grief from people, but I feel like something has happened at Workingman’s Friend and the burgers just aren’t what they used to be. The last couple times I left not feeling the same burger satisfaction I used to get. The place is the same (only now with less smoke since my first visits)—your friendly dive bar filled with what else—working men (and a few women, but very few). Our waitress was the friendliest one I have ever had there and was super efficient. But the food, I just feel like the food has fallen off. I had my usual single burger and onion rings. I don’t know, the burger just didn’t have a ton of flavor and was cooked so much it was almost crunchy all the way through. 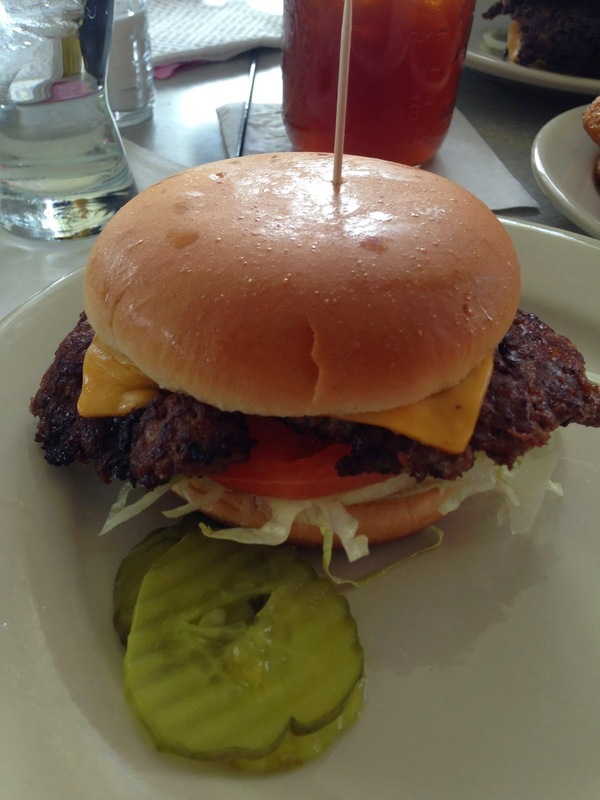 It’s a thin-style burger and I like some crispy edges, but this was a little over the top. There was also lettuce, tomato and mayo but it just wasn’t doing it for me. It didn’t have the tender plus juicy thing that I remember from the first times I was there. I wonder if they are cooking them differently or using different meat or something. 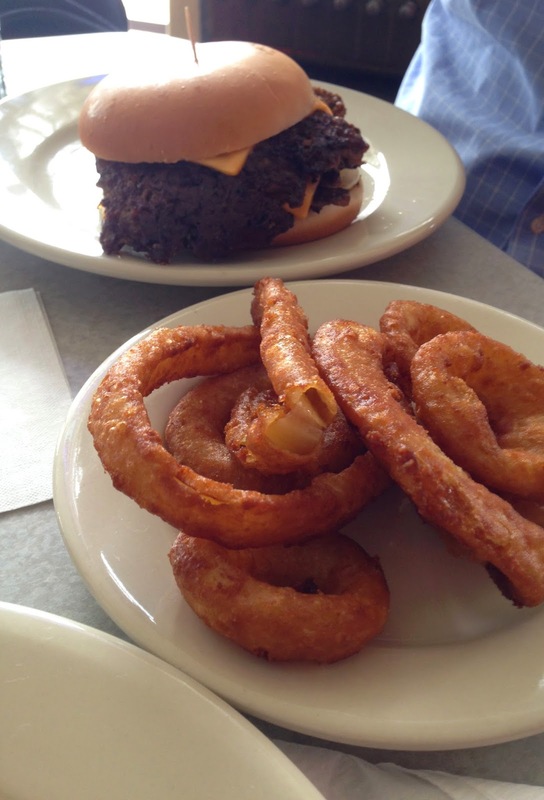 I also remembered really liking the onion rings there, but again, for some reason, they seemed more standard this time. They are the battered type, but taste like they are probably just a standard foodservice onion ring to me. I was with my friend @wibia, who ordered a double and commented the same thing—that it just didn’t seem as good as he remembered. So that’s it. It still looks the same and feels the same (well, honestly the waitress was way friendlier than some I have had in the past), but the food just doesn’t seem the same. Either that, or my taste has changed. What say you Indy? Agree with me or disagree?